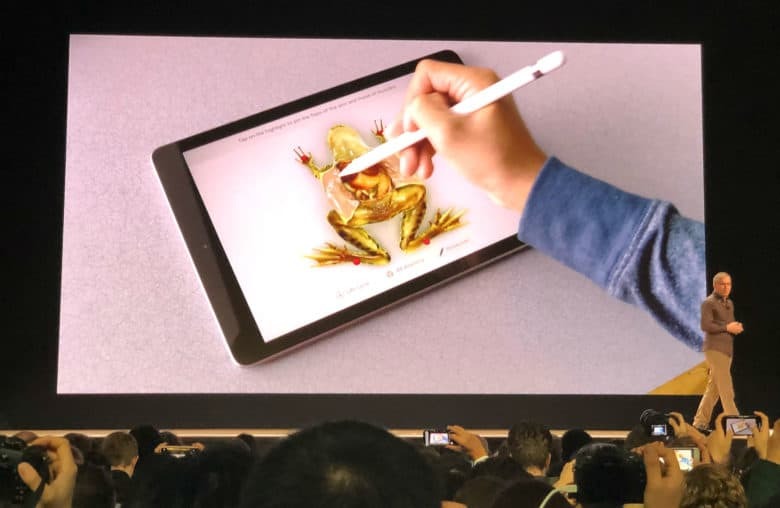 “Recently, two Photoshop engineers proposed this crazy idea to try and run Photoshop on the iPad using the real Photoshop code,” Pam Clark wrote for the Adobe blog. “We told them to give it a try, but don’t tell anyone in case it doesn’t work. Inspired by this, our design team also started to reimagine the Photoshop experience on a device. 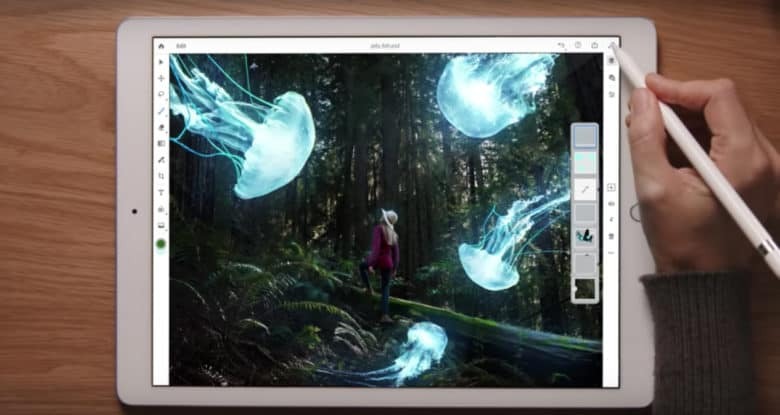 Earlier this year, Adobe’s chief product officer for Creative Cloud, Scott Belsky, hinted at the development of full Photoshop for iPad. Currently, creatives can use the limited powers of Photoshop Express, Photoshop Mix or Lightroom Mobile on iPad. Several software competitors have developed fairly powerful tools for iPad including Affinity and Pixelmator. Photoshop on iPad will make use of the same multi-layered PSD files while offering the same set of tools familiar to long-time desktop users. The Adobe blog featured a “proof of life” video showing Photoshop on iPad being applied to a multi-layer file. Adobe’s announcement of Photoshop CC on iPad was part of a number of software developments rolled out. Adobe did not announce a date, but iPad users can sign up here for updates. Adobe plans to release a 1.0 version featuring basic tools, with more powers to follow in software updates.